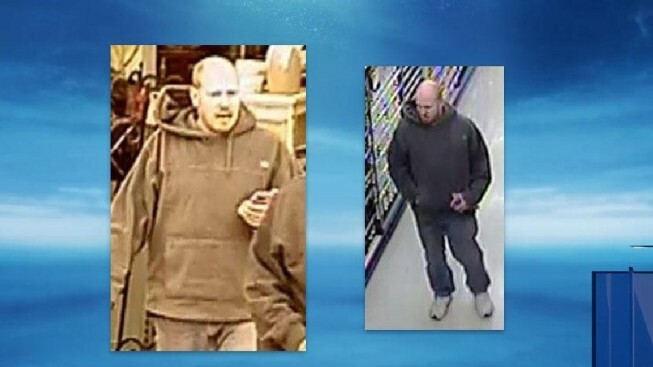 Police are searching for a shoplifting suspect they believe stole $500 worth of goods from a Rhode Island Hobby Lobby, according to a report. Police in Warwick tell affiliate WJAR that surveillance video caught the suspect, described as a heavy set and balding man, stealing paints, markers and other items on Jan. 30. Anyone with information can call police at 401-468-4254.